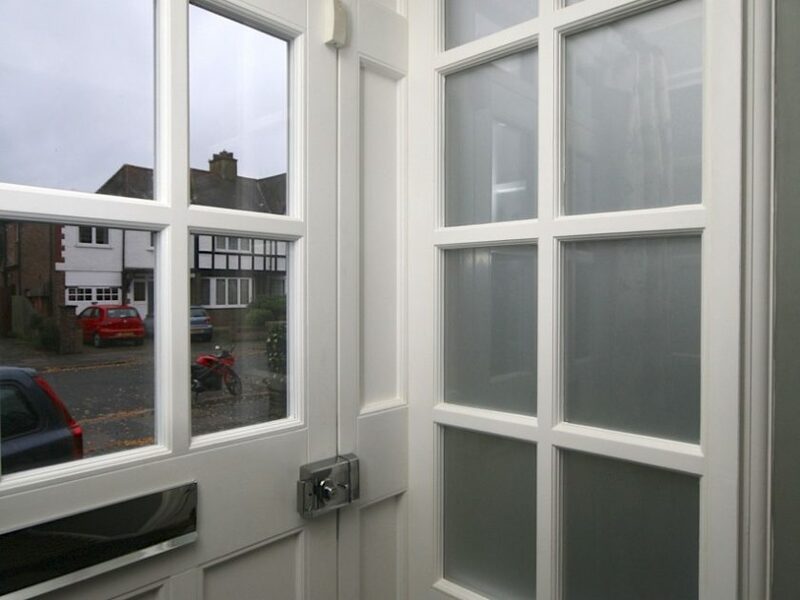 Tailored Porch with Side Fixed Panels also included privacy glass and High Security Banham Locks. 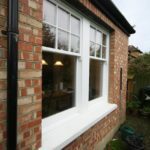 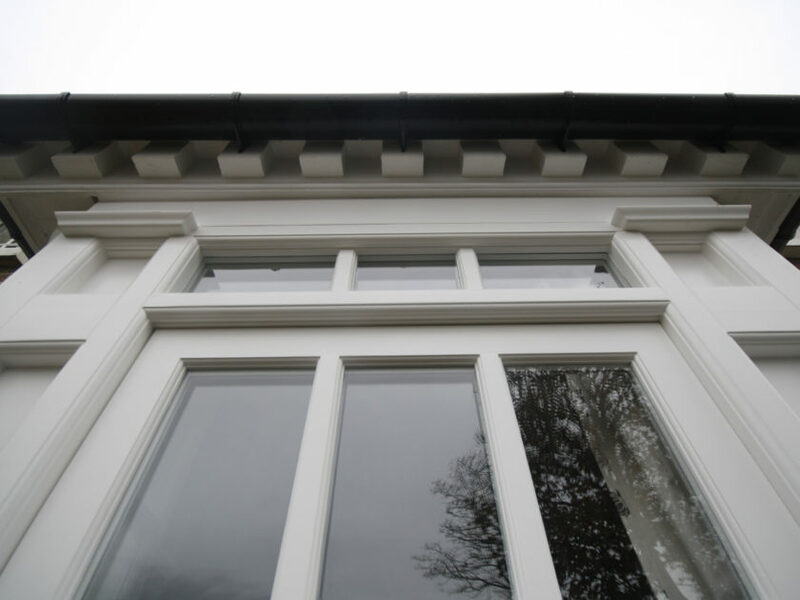 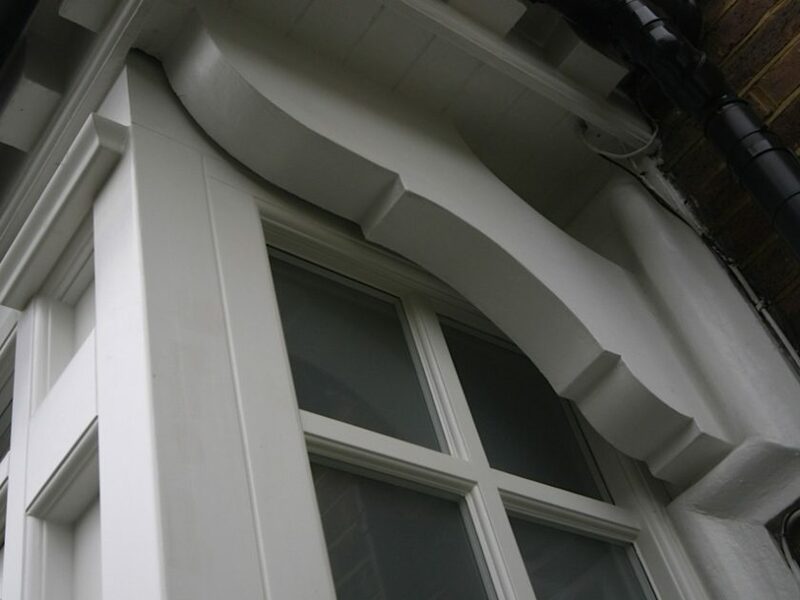 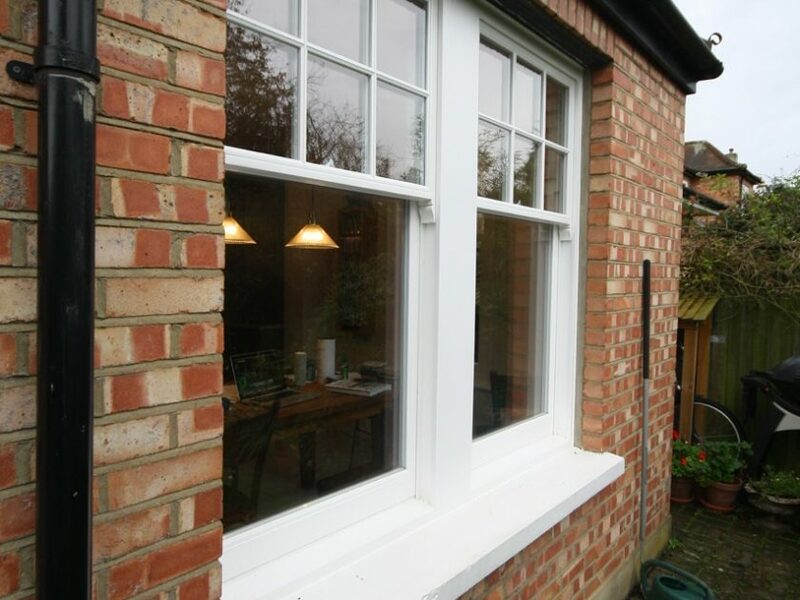 The client has recently replaced a few windows with a competitor, however he decided to make further enquiries and as soon as he saw our products he decided to place a order and replace the remaining windows. 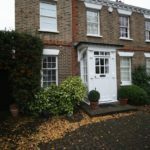 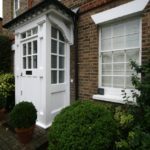 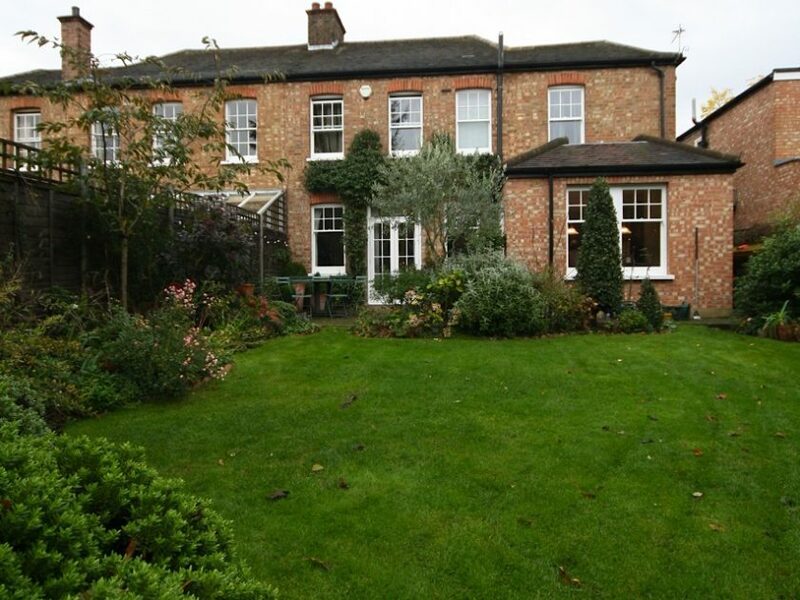 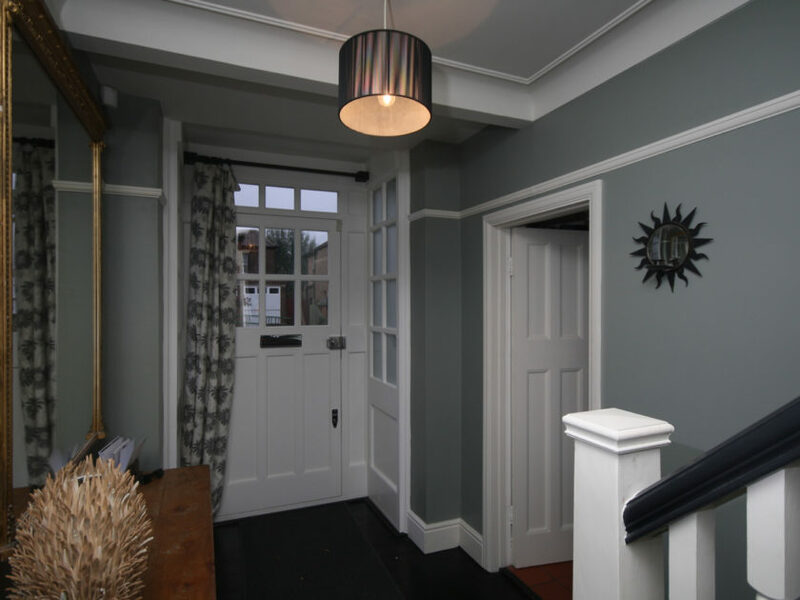 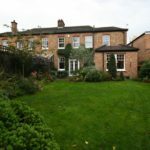 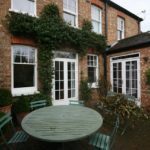 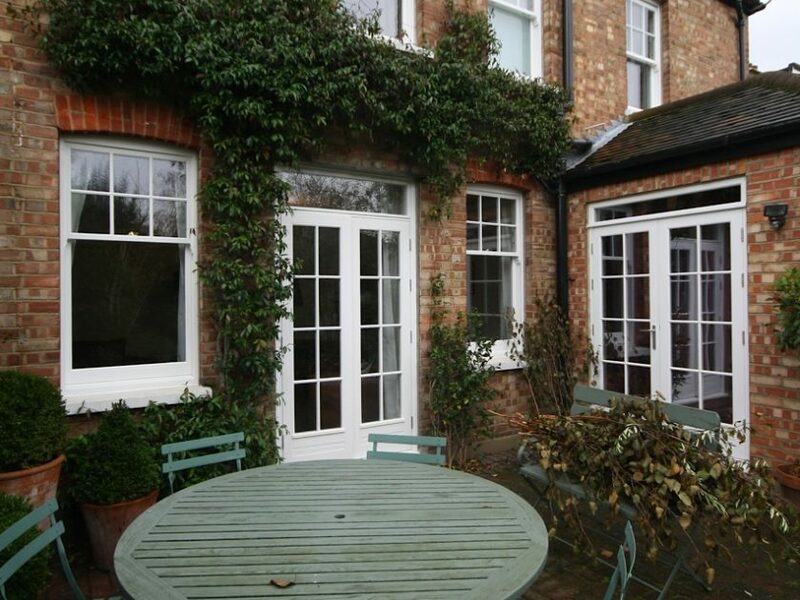 Within the next 2 years he returned and replaced the windows which were previously done by the competitor and further 2 sets of French Doors. 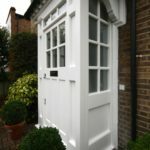 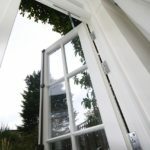 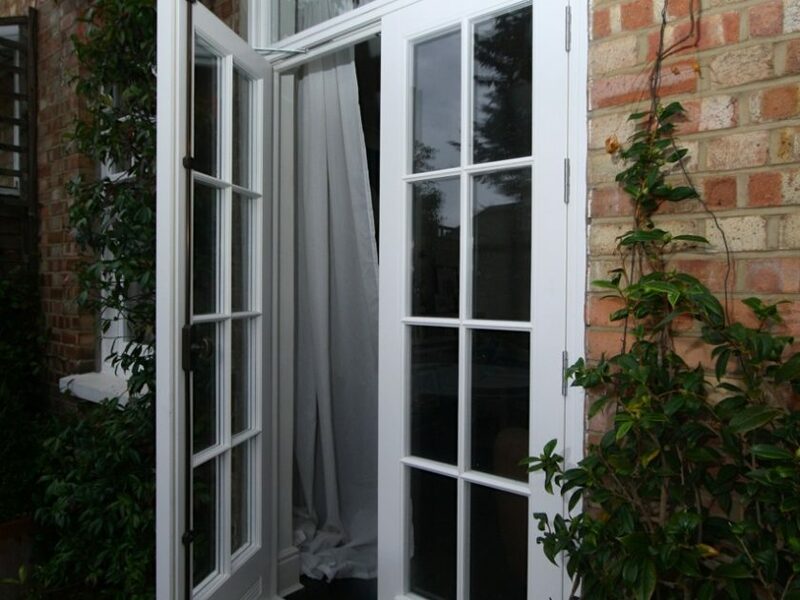 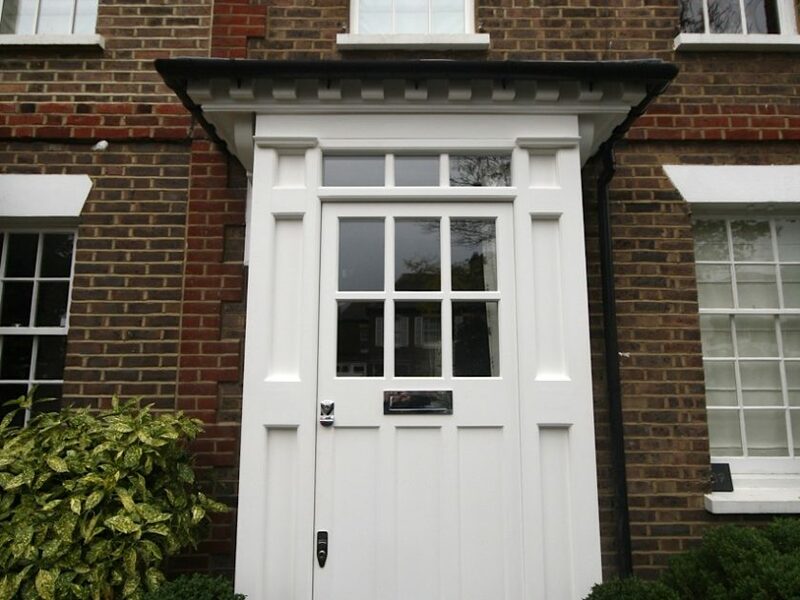 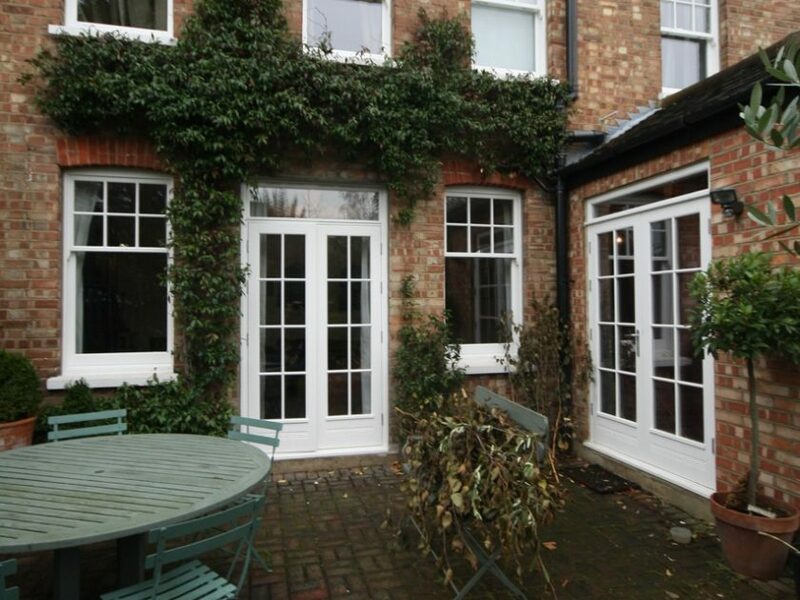 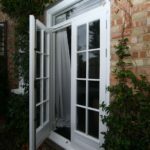 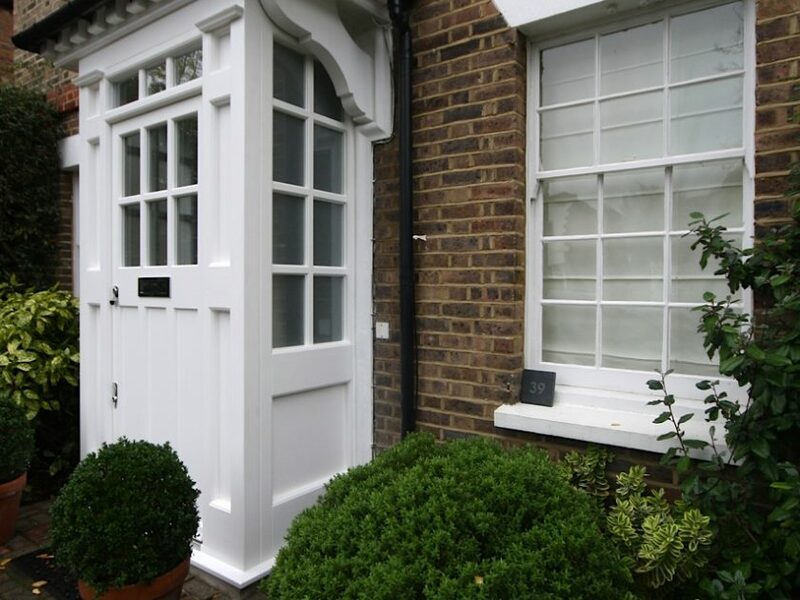 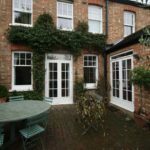 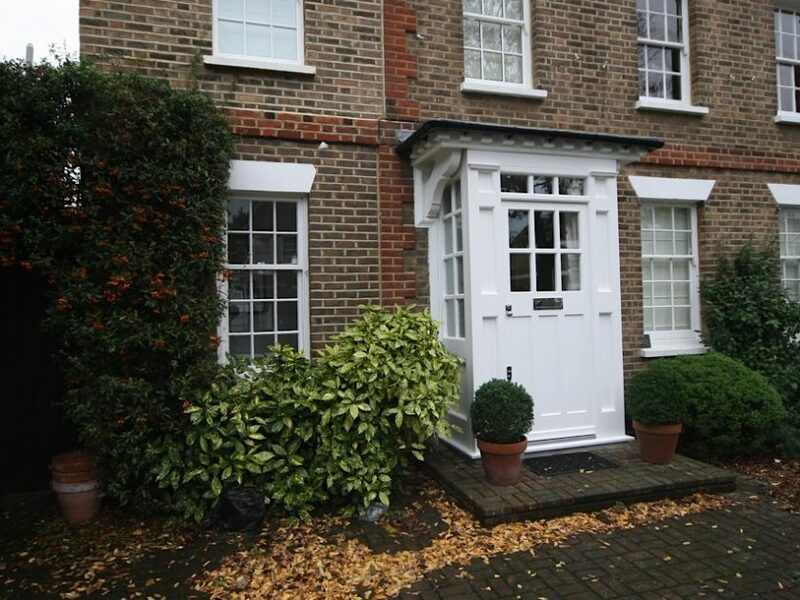 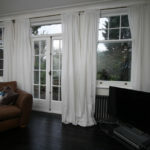 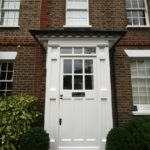 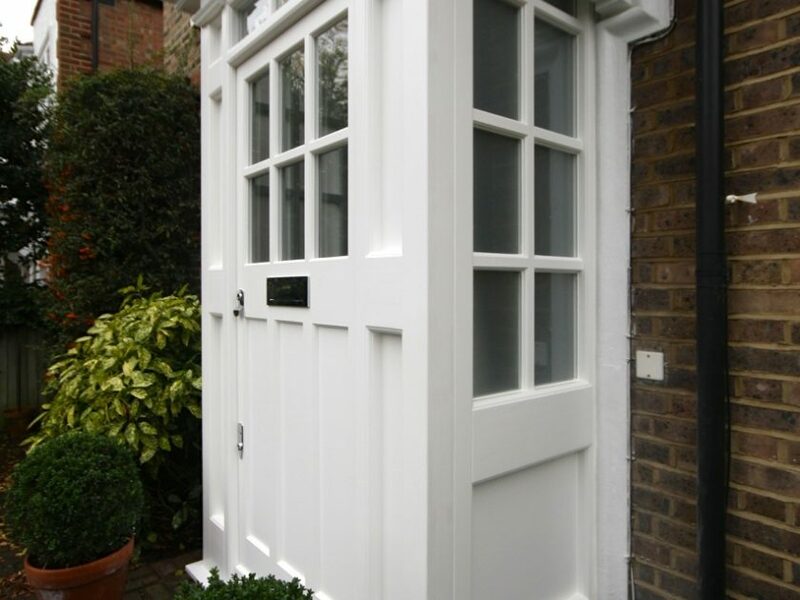 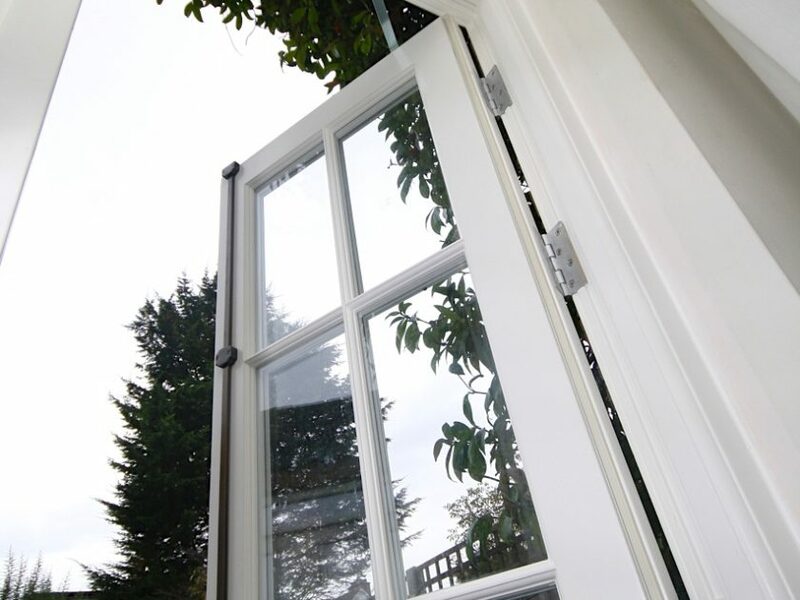 The French Doors were fitted with a bespoke Face Mounted Espagnolete on the main door and Flush Bolts on the passive door. 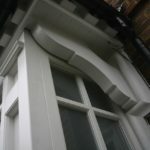 I will add that we are very pleased with the work and the final outcome. 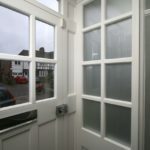 I have no problem with the few niggles on installation as you sorted them very well and I appreciate some problems can occur, it is how they are sorted that is ultimately important. 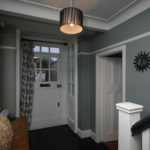 All the work is great, but the porch itself is I think is the best bit. 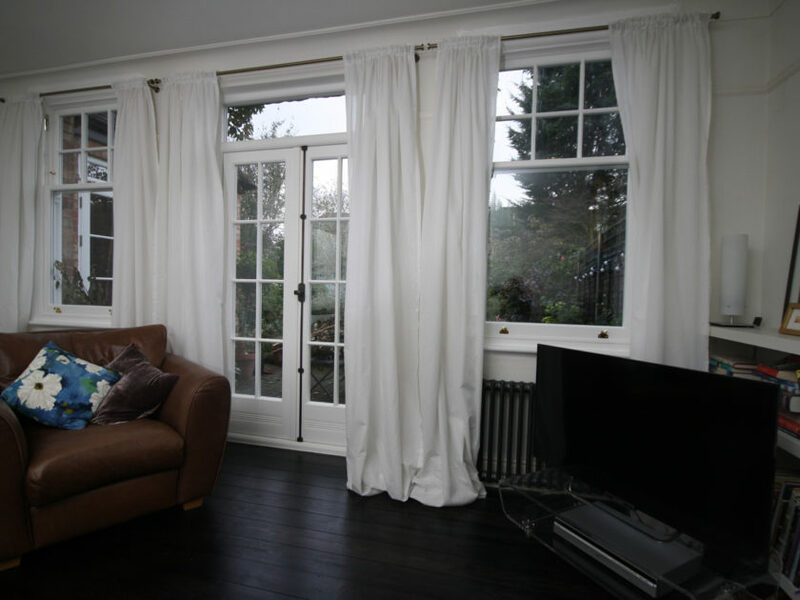 I don't want to play down your efforts on the windows/patio doors but I imagine those are fairly standard for you. 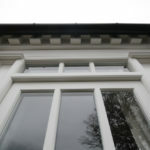 The porch I assume was much more of a challenge but the end result is just superb - many thanks to the whole team from design to build to installation.